Yesterday morning, I was able to watch the documentary “A Search for Justice: Death in Bray”, shown the previous night on TV3 in Ireland. 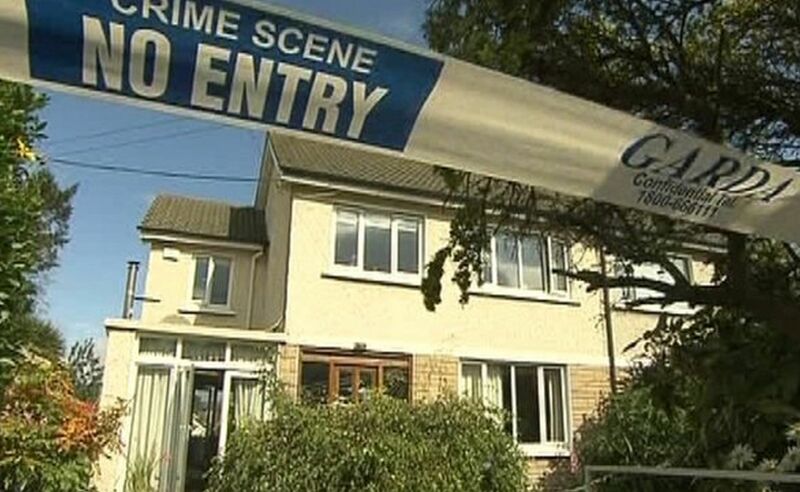 The programme was a re-telling of the events of August 16th 2009, when 22-year-old Shane Clancy went to the house of Seb Creane (right), and stabbed him fatally. 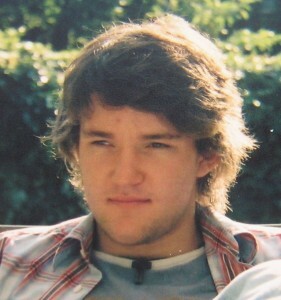 Seb was the new boyfriend of Shane’s ex-girlfriend Jen Hannigan, who was wounded by Shane in the incident, as was Seb’s older brother Dylan. Shane then went into the back garden, where he died after having stabbed himself 19 times. Shane (left) was a popular, gregarious 22-year-old university student with no history whatsoever of violence, self-harm or mental instability of any sort. However, a few weeks before the tragedy, Shane had gone to see a doctor as he was feeling low after breaking up with Jen. He was prescribed the antidepressant Citalopram. Shane took an overdose of these tablets before he went out to buy some knives on that fateful night. 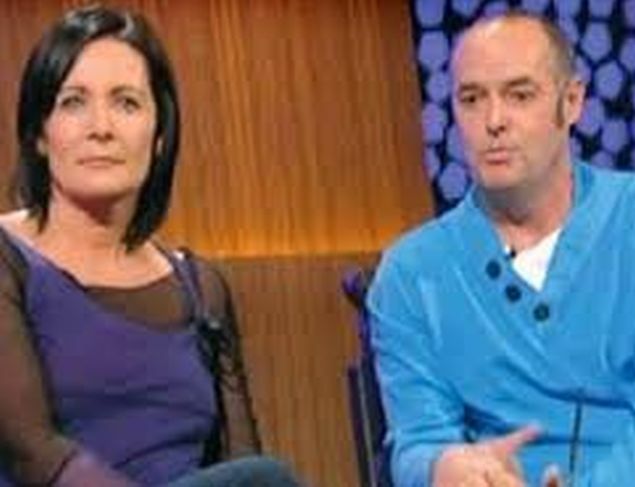 The public’s interest in the case was enormous, culminating in Shane’s mother Leonie and her husband Tony being asked on to Ireland’s most popular TV programme, The Late Late Show (right). 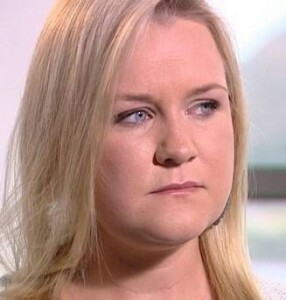 Leonie accepted the invitation on the grounds that “if this can happen to Shane it could happen to anyone – people needed to be warned.” Also on the programme was the well-respected psychiatrist Dr Michael Corry, who explained the potential dangers of SSRI antidepressants. Shortly afterwards, a letter from a number of psychiatrists, led by Professor Patricia Casey (left) of University College Dublin, which expressed contrary views, was published in an Irish national newspaper. Ms Casey arrived uninvited at Shane’s inquest, but her request to contribute was declined by the coroner. Expert testimony at the inquest was provided by former assistant state pathologist Dr Declan Gilsenan and by Dr David Healy, acknowledged as one of the world’s leading authorities in psychiatric medication. 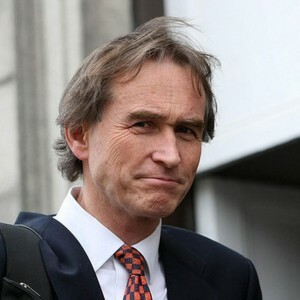 He was also completely independent, whereas Ms Casey has maintained links with Lundbeck (makers of Citalopram) over the past decade. The jury decided that Citalopram possibly caused Shane’s death and thus recorded an open verdict. 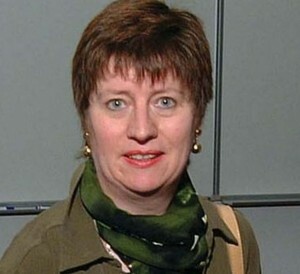 Ms Casey was not happy with this, and appeared in the media complaining about how the inquest was conducted. Thus Ms Casey appeared as the major proponent in this tawdry documentary, in which she clearly felt that blame for the tragedy should be directed not at the medication, but at Shane. She was given the opportunity to snipe at comments made by Dr Healy (right) in a pre-recorded interview, without Dr Healy being allowed to support his statements in reply to Ms Casey’s assertions. What I found most extraordinary, however, was that Ms Casey felt that she was justified in posthumously diagnosing Shane merely by reading what she called his “journal” and taking sentences out of context to justify her hostile views. Not only was this both unprofessional and unethical, but there was, and never has been, a “journal”. It was probable that she was quoting from a small collection of letters and messages sent by Shane to Jen (left). Ms Casey was also able to see and comment upon CCTV footage. With this “evidence”, Ms Casey came to the convenient conclusion that Lundbeck’s Citalopram was not responsible, but that Shane had a “depressive illness.” This in spite of the fact that Shane had no history of depression, and that he had never been diagnosed with a depressive illness during his lifetime. This type of incident is, thankfully, very rare in Ireland. It is also rare in England and Wales, but nevertheless I have discovered over 300 antidepressant-related homicides over the past 12 years. Perhaps Ms Casey would like to examine some of these cases, where she might learn something. For example, Ms Casey doubted Shane’s ability to drive and to go shopping while suffering an extreme reaction to his medication. Yet, in the case of “The Perfect Couple” (right), Mr Maude stabbed to death the woman who had been the love of his life for over 25 years, then managed to drive his car from their house without incident until he reached a secluded place from where he knew he could access the main railway line unseen. There he stepped in front of a train. 16 days beforehand, Mr Maude had told his doctor that he was worried how he was going to finance his mother’s move to a care home. He was not suffering from clinical depression, yet the doctor prescribed him antidepressants. I could also refer Ms Casey to instances where suicide victims affected by antidepressant-induced akathisia have gone shopping to buy the rope or the jerry-can full of petrol that they would use to take their lives with. Patricia Casey has stated that: “Antidepressants do not cause suicide.” Her views are not supported by the majority of her profession, nor by official bodies like NICE or the British National Formulary in the UK, and the FDA or the NIH in the USA. They are not even supported by the pharmaceutical companies themselves, who issue (albeit inadequate) suicide warnings on their PILs. 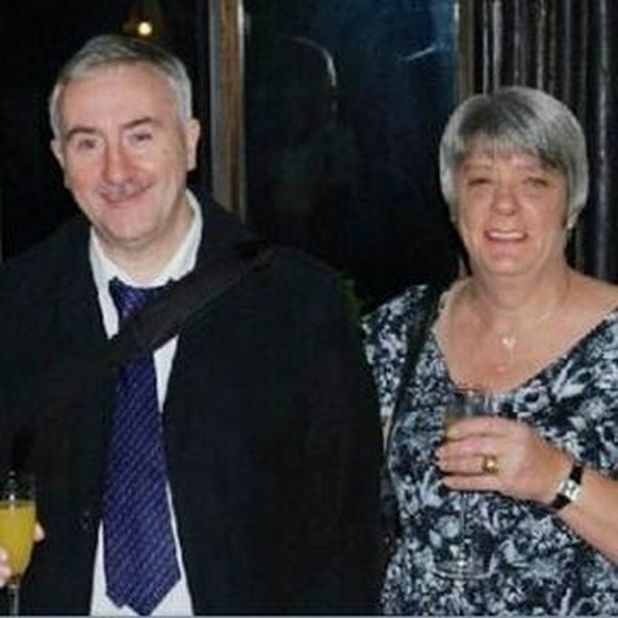 Last week, an inquest heard how 53-year-old John Deegan shot dead his partner Deirdre Keenan (left), then shot himself. 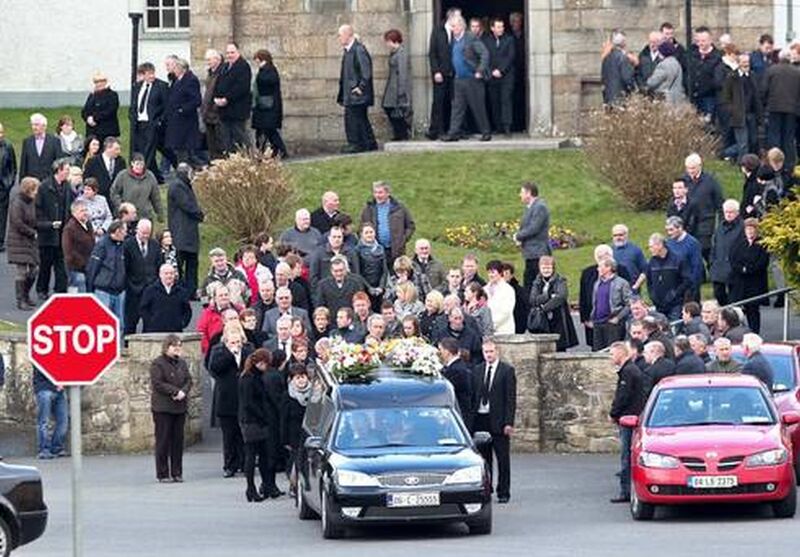 At the time of the incident, in February 2013, they were having a quiet weekend away in Carlow. 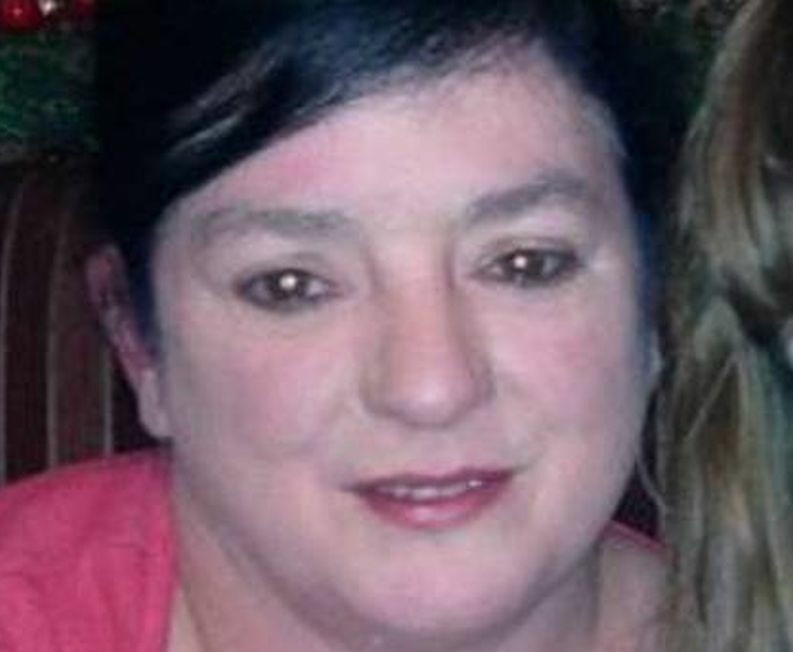 For those looking for reasons as to why John had acted so completely ‘out of character’, the clue came in the testimony of John’s sister, Mary Ann Molloy. The words above are taken directly from the online edition of the Irish Independent published at 6:58 on March 6 2014. However, by the time a later edition had been published at 2:30 the following morning, for whatever reason, the key sentence which mentioned “medication for depression” had been removed, and did not appear in that morning’s printed version. At John’s funeral (right), the priest said about the tragedy that: “It goes beyond our comprehension.” But it shouldn’t. 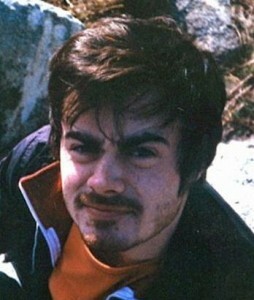 John’s head was bursting, he was suffering an extreme reaction to the antidepressants that he was taking. Justice in Carlow would have involved the recognition that both John and Deirdre were victims, who deserve to be mourned equally. And as for justice in Bray, I don’t know if the programme makers feel that their “search” was fulfilled, but my version of justice would have involved an apology by the CEO of Lundbeck to the families of both Seb and Shane. But, even if justice wasn’t achieved the other night, then at least awareness has been raised. And yesterday morning, the Irish Independent published Leonie’s call for an independent inquiry into the effects of SSRIs. 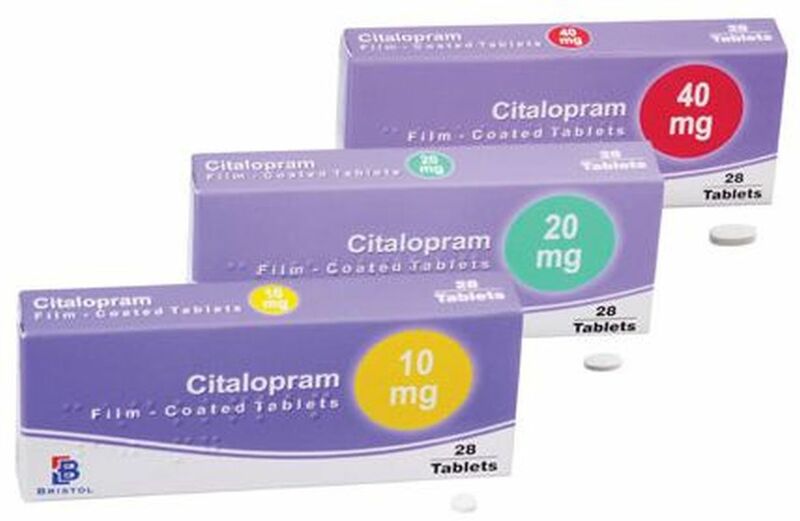 I don’t expect it to happen, but at least a significant number of people who had never heard of Citalopram until this week will now be aware of the destructive potential of this mind-altering medication. Thank you, Truthman. Since the documentary was shown, I have read excellent articles on the subject by Bob Fiddaman, Maria Bradshaw, and, of course, by Leonie herself.